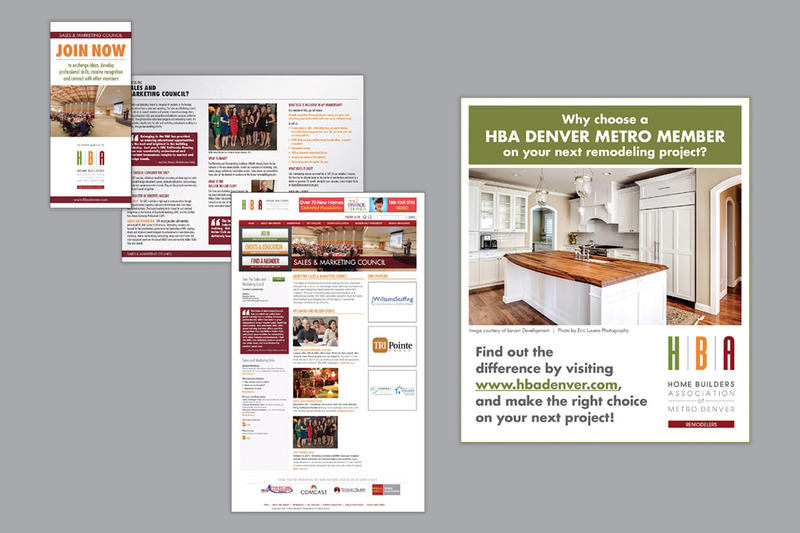 Challenge – Provide greater exposure for the Home Builder Association of Metro Denver programs and opportunities to increase membership. Result – Membership had dwindled to an all-time low during the recession. 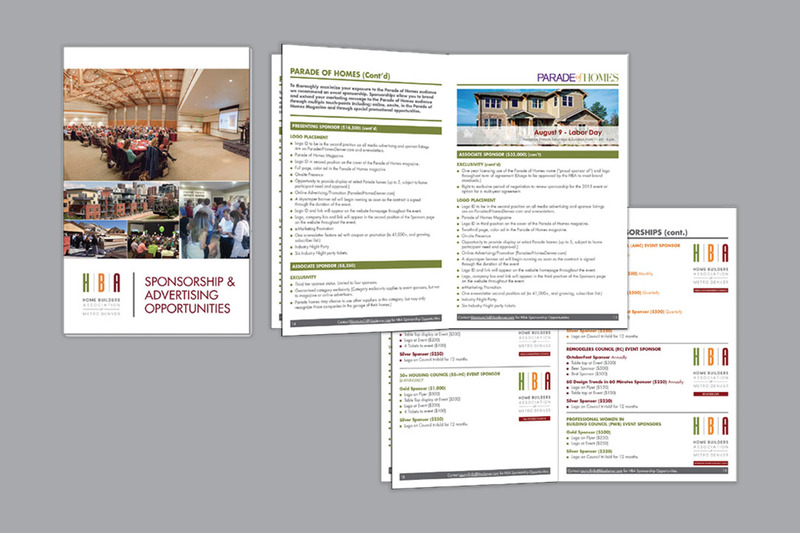 The goal for our team was to create marketing materials that portrayed the vast opportunities of the existing and new councils that appealed to potential homebuilder and associate members. In addition to these collateral pieces that developed, we launched a PR campaign through Press Releases and social media to create awareness, which solicited a number of new members.